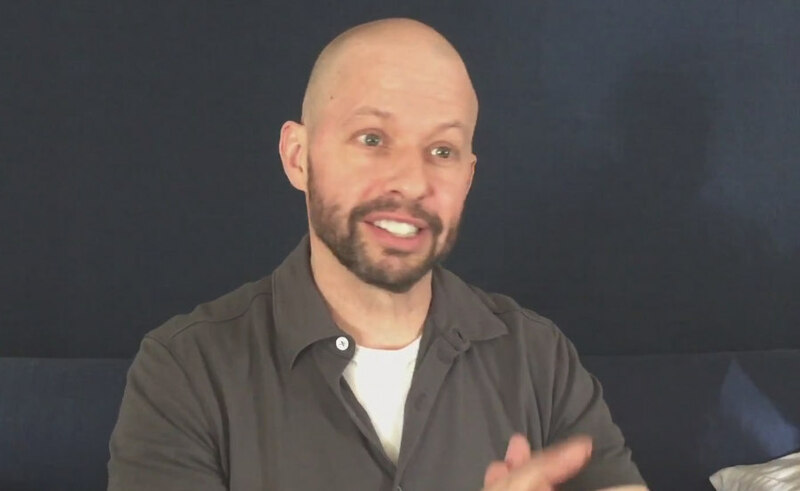 DC has a new Lex Luthor as it is announced Jon Cryer will be playing the Superman nemesis on The CW's Supergirl TV series. The 53-year-old Cryer is known for a plethora of roles and shows as he played the geeky Alan Harper in Two and Half Men and he is also known for Pretty In Pink. Jon Cryer is also no stranger to the DC universe as he played Lenny back in Superman IV: A Quest For Peace and most recently voiced Felix Faust in the Justice League Action animated series. Regarding his Supergirl debut, it's known he will appear as Lex Luthor in the upcoming 15th episode in January , and that Lex will be a recurring character. As noted, the sister of Lex Luthor already appears in the series with Katie McGrath playing Lena. Jesse Eisenberg recently played Lex Luthor for Zack Snyder in Batman vs Superman and Justice League.